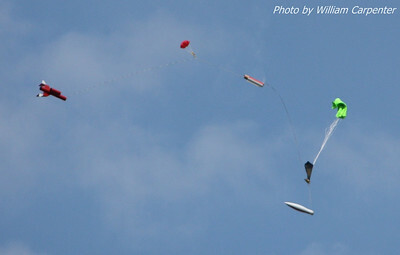 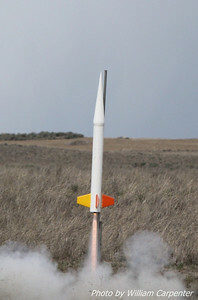 My photos from the Washington Aerospace Club's first launch of 2009, and my first WAC launch as a flyer. 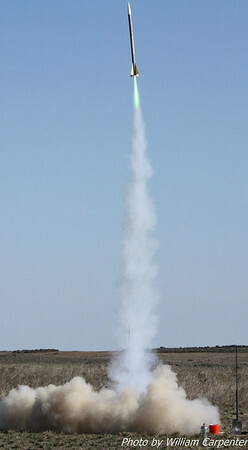 A Nike Smoke takes to the sky from the high-power pads. 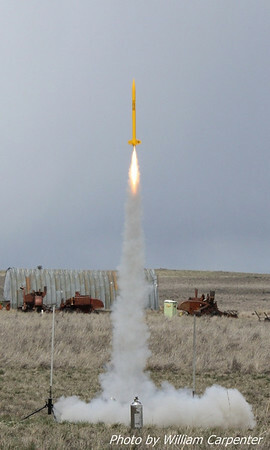 A Binder Design Devastator lifts off. 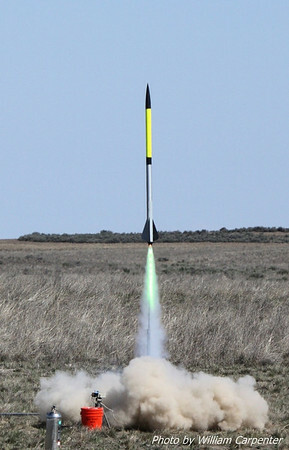 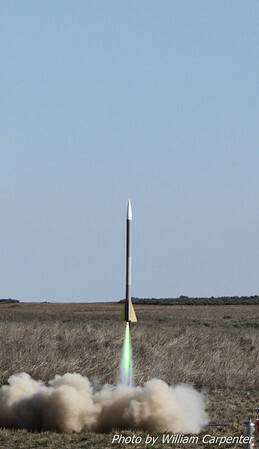 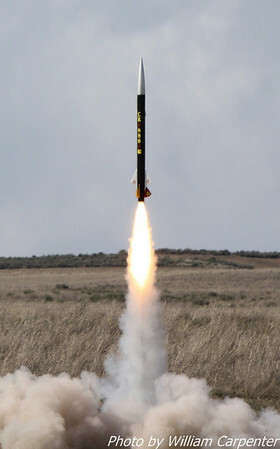 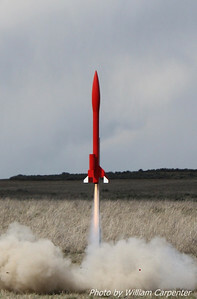 A scratch built rocket upon ignition of it's Cesaroni K570 motor. 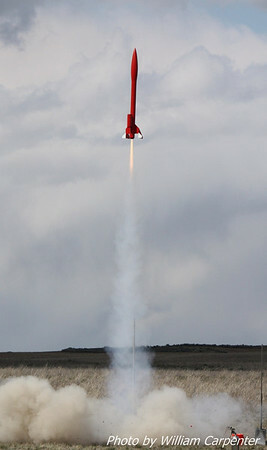 My Mercury Engineering RDR II upon ignition of only one of the two E28s installed in it. 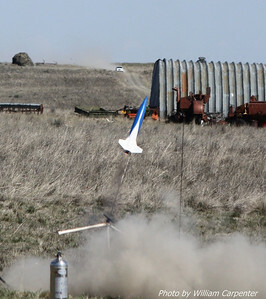 It proceeded to tip over the pad and rip off its launch lug. 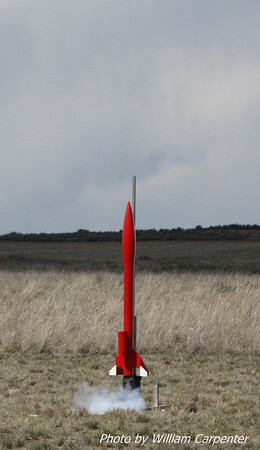 It was repariable and has flown since.